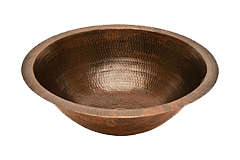 Only Handmade, Top Quality Artisan Crafted Copper Products are good enough to be called PREMIER. The short-divider gives you seemingly limitless versatility in your kitchen sink. It combines the spacious qualities of a single bowl sink with the convenience and practicality of a double bowl. SEE OUR NEW LINE OF SINKS! Envelop yourself in luxury! 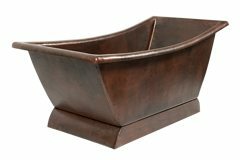 Our freestanding copper bath tubs transform ordinary bathrooms into spa-like sanctuaries. The richness of the copper coupled with its natural heat conducting elements allow you to luxuriate in the tub longer. 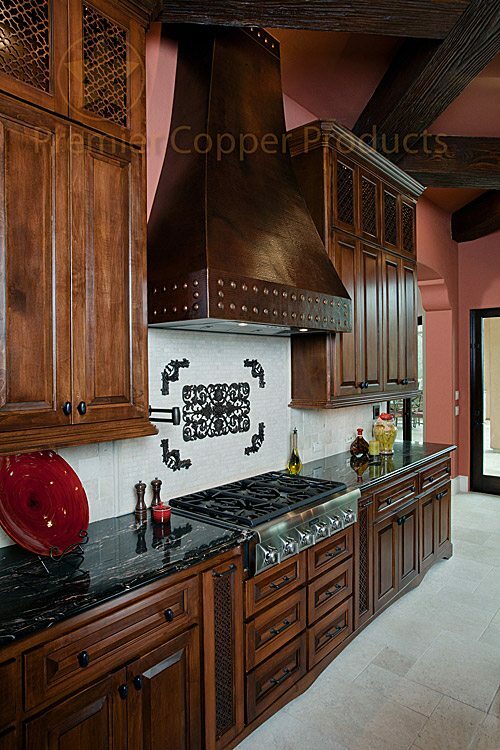 Create your next culinary masterpiece with a range hood that doubles as a functional work of art! At Premier Copper Products we offer even more – competitive pricing and fast delivery of all of our quality products. We carry inventory levels that provide timely delivery for customers. Further, we create custom sinks in an efficient time frame for that have specific needs outside of our normal stock items. 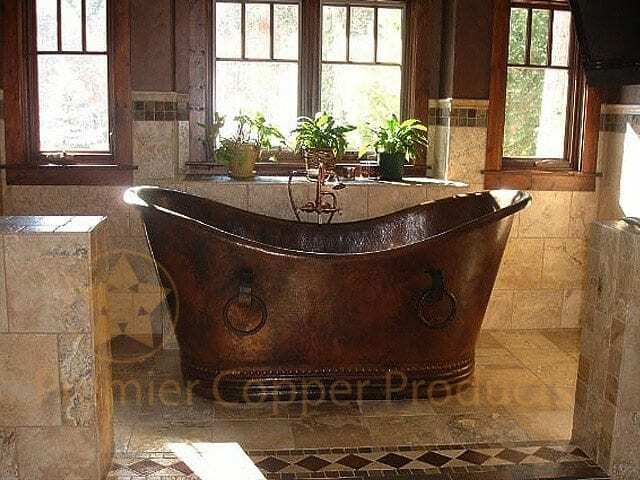 Premier copper sinks, copper bathtubs, copper fixtures, copper drains, copper tile, copper lighting and copper accessories all have two things in common: beautiful artistry and outstanding manufacturing. Premier Copper Products provides exceptional information for customers to make an educated purchase decision. 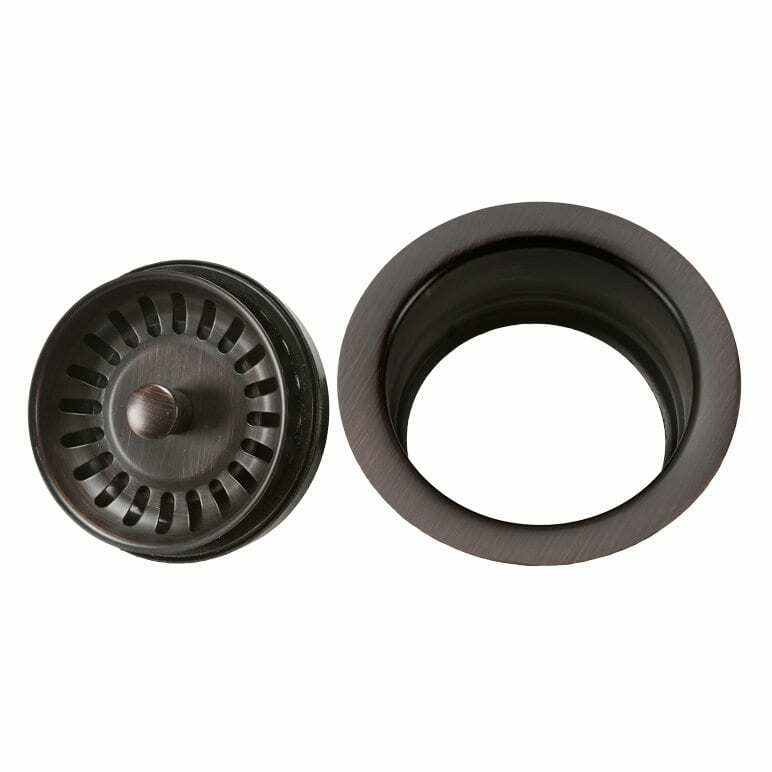 We also offer all accessories, including our custom-developed installation silicone, wax protectant, and matching drains, to ensure that the installation process is seamless. We also offer a first-class call center and customer service team available to answer any questions. 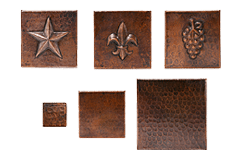 Whether you need a few copper pieces for a private home or are shopping to outfit a business or restaurant, Premier Copper Products can offer guaranteed quality and artistry at exceptional prices. Welcome to Premier Copper Products! Apron sinks, also known as farm sinks, are intended for use in kitchens where the forward portion of the sink will be exposed to view and use. Our selection of traditional apron-style copper kitchen sinks provide an opportunity to show off a tremendous amount of artistry and personality, transforming your kitchen sink into a work of classical art. 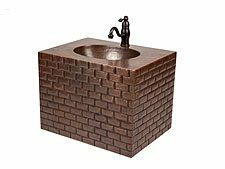 Under mount copper bathroom sinks are intended for use in traditional bathroom sink structures, where the basin is fully enclosed by a countertop. But even largely hidden from view, the artistry, texture, and hand finishes of our copper bathroom sinks shine through, adding an air of earthiness and mystery to your washroom. 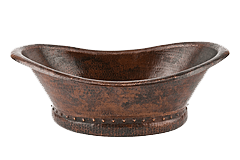 Using century old techniques Premier Copper Products craftsman are now producing Hand Forged decorative Copper Vessel Sinks. These sinks are Hand Forged from solid blocks of copper. This technique is very time consuming and therefore the line has a limited amount of production. These sinks are truly works of art! 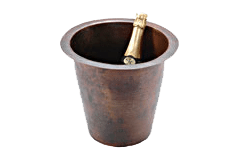 Copper bar sinks add a touch of elegance to any bar by giving it a look of old world charm. 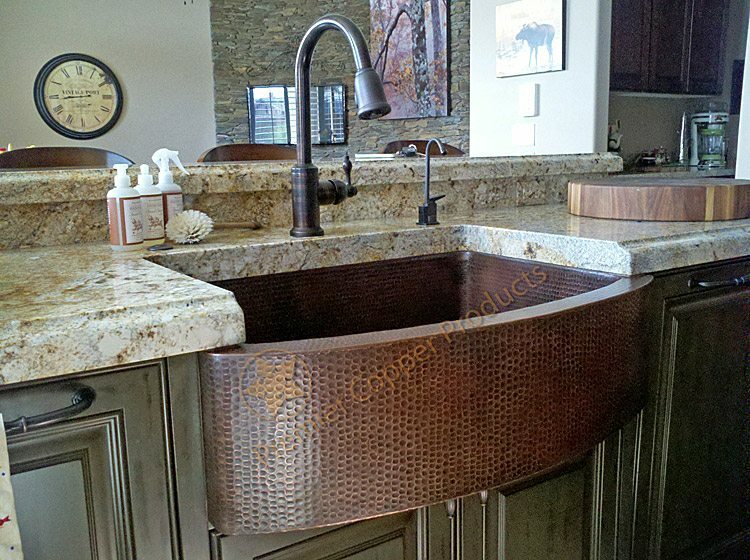 You can expand the usable area of your kitchen by adding a copper prep sink to any empty countertop. This makes it easier to wash vegetables, drain pasta, and rinse fruit, without tying up your main kitchen sink. With copper bathtubs, you can create a focal point for your bathroom that sets the tone for the rest of the room. 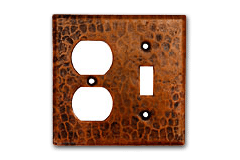 Using copper gives you freedom in your decorating. 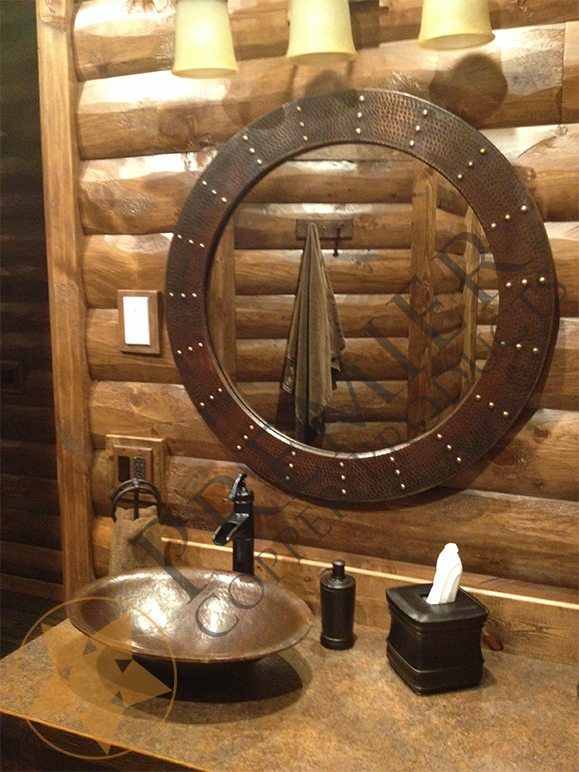 You can have a bathroom reminiscent of the old west, or a modern Japanese garden. Lighting is the primary focus in most designs. The new copper pendant lights are a perfect addition to any room in your home. 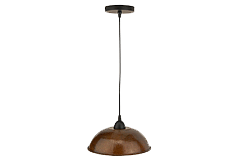 Whether you choose to add a copper light above your kitchen sink or a bank of them above your bar, we have a copper light fixture right for you. 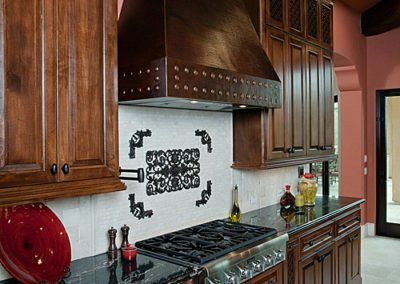 Create your next culinary masterpiece with a range hood that doubles as a functional work of art! 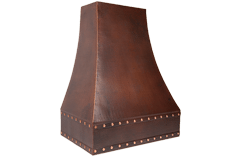 Our one-of-a-kind copper range hoods add an elegant refinement to the kitchen and come with controlled lighting as well as quality ventilation system inserts. A dramatic way to enhance the beauty of your kitchen! 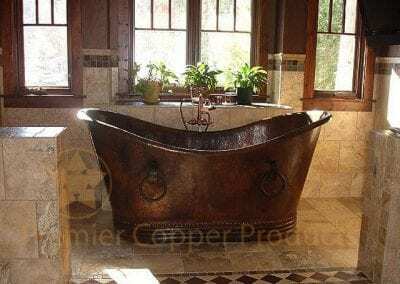 Coordinate your entire bathroom with the taste of copper! 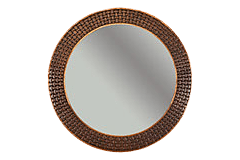 Our hand crafted mirrors match a variety of colors and styles. Available in three different shapes and designs. 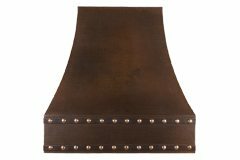 For the smaller bathroom or powder room, our hand hammered Wall Mount Vanities feature a cleverly built-in sink. While the design is simple and efficient, the statement our Wall Mount Vanities make is grand! 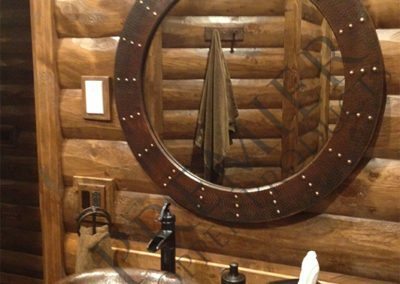 Totally distinctive, our French Wine Barrel Vanities are truly one-of-a-kind. 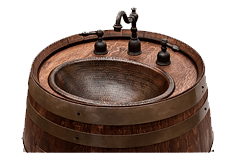 Upcycled from a Napa Valley, California, we disassemble, thoroughly clean, and then expertly reassemble the barrels using master woodworking and copper artisan techniques. 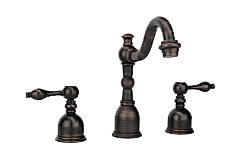 The Tru Faucet line by Premier Copper Products is a focused line of faucets made to follow the design styles of our customers. All bathroom faucets come with non-overflow style drains to fit copper bathroom sinks. 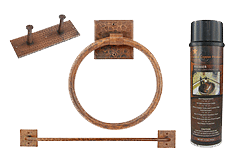 Copper Towel Bars, Copper Towel Rings, Copper Sink Installation Silicone, and Soap Dispensers are just a few examples of what make up this category of important accessories to all of our Products. 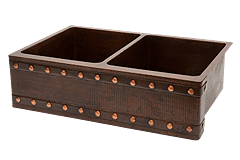 If you have an existing space you need to fit, or a specific requested design, our artisans will custom create copper pieces that bring your vision to life.